What inspired the production of the film at this point in time? Having waited for something of interest for me to do to entertain my fans; having missed the craft, I did not find anything of interest. So, I figured that I had to take my fu­ture in my own hands and produce the type of movie that I want to be associated with at this point in time. I mean a film that will reflect my growth as a person and as an artiste, and also where I feel the industry should be turning towards. It is a statement in so many ways. It just felt like the right time to do it. Does any part of the film reflect anything about Genevieve either as an individual or thespian? That is the fact that I don’t dwell on bad situations for too long before moving on. 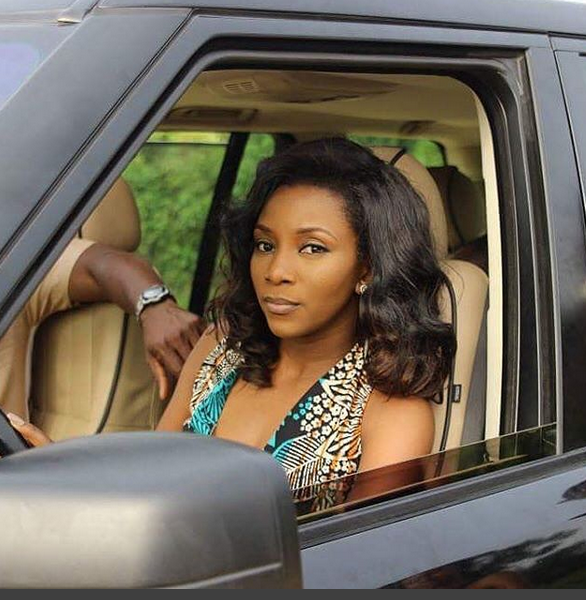 If you were to advice a Genevieve on how best to protect her relationship, marriage and image, what would you say to her?